Welcome to American Special Metal, Corp. Distributor of Cobalt and Nickel Alloys, We Ship Worldwide!!! 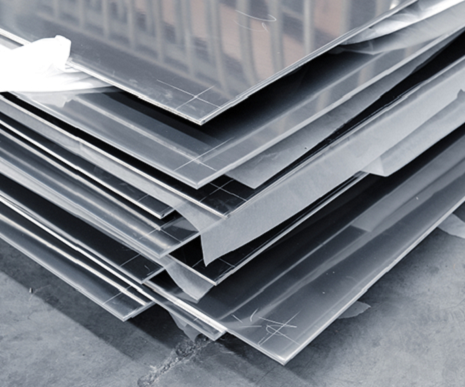 American Special Metals is a distributor of metals products. 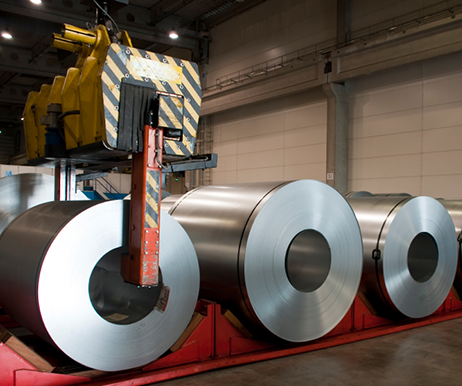 We offer Extensive inventories in Heat Resistant, Corrosion Resistant, Titanium, and High Temperature Alloys. 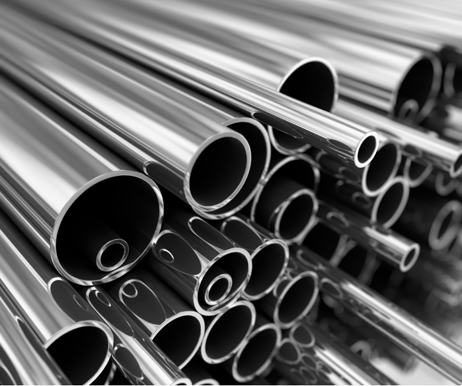 Our products includes super alloys in Plate, Sheet, Bar, Wire, Pipe,Tube, Fittings, Welding Materials and any requirement your company needs. 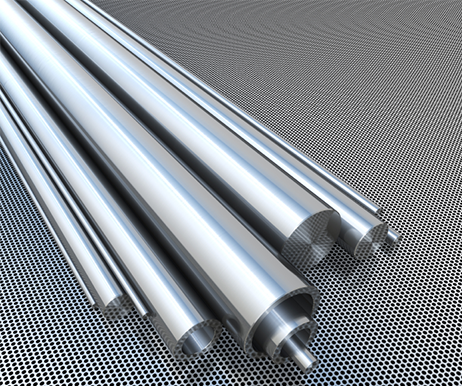 Inconel® Incoloy® Monel® are Registered Trademarks of Special Metals Corporation and Its subsidiaries. Hastelloy® is a Registered Trademark of Haynes International and Its subsidiaries. American Special Metals, Corp. is accredited with the Better Business Bureau and has an A+ rating. American Special Metals, Corp. is a Member in Good Standing of the U.S. Chamber of Commerce. This Converter is here purely as a service to you, please use it at your own risk.